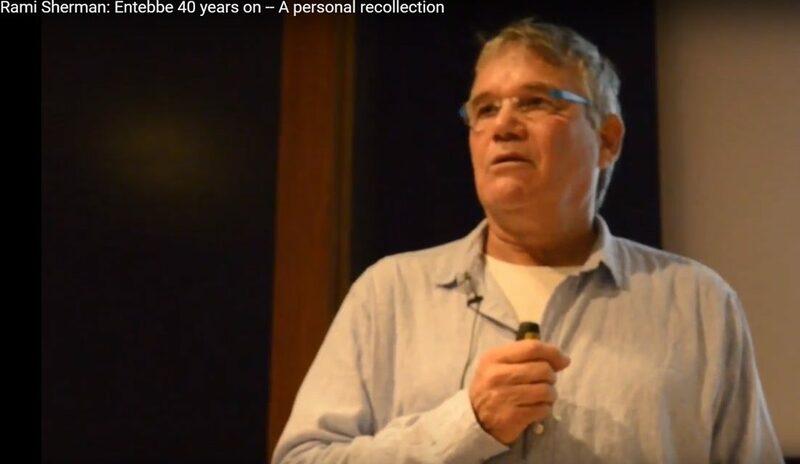 In 1976, when an Air France airliner was hijacked and rerouted to Entebbe, Rami Sherman was the Operations Officer in an Israeli special commando unit, under the command of Yoni Netanyahu z”l. This event is proudly sponsored by the ICEJ. All money raised at this event will be used to help purchase our second New Zealand Single Patient Room at the SWD Tower at Hadassah Ein Kerem.